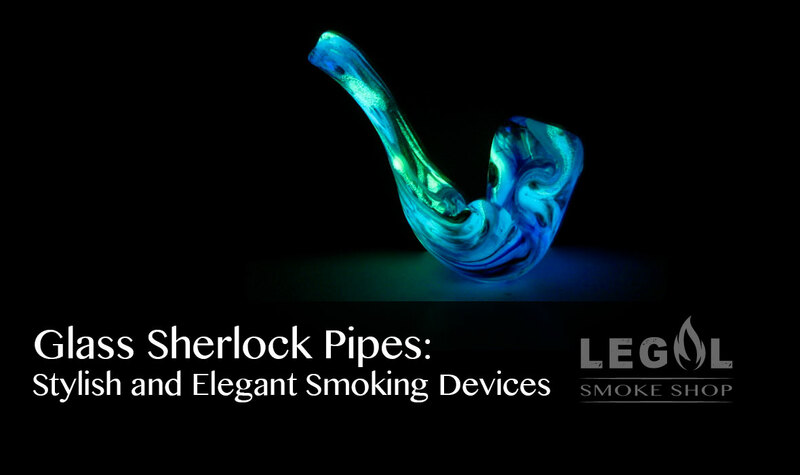 Incredibowl has been a leader in smoking devices for quite some time. Using the Incredibowl is really easy. Easy as 1-2-3 in fact. Here is a step by step tutorial for using the Incredibowl. Step 1: Pack your bowl. It’s going to be tempting to pack your bowl while its already inside the Bowl Armor. You should always remove the glass bowl from the Incredible to pack it, otherwise you run the risk of pushing the bowl in too far, and that’s not going to be fun to try and remove. Packing the bowl outside the Bowl Armor also ensures that you won’t accidentally drop any material down to the screen. Be sure to pack your bowl tight, either with ground up or whole material, to avoid material spilling out. Take your Incredibowl, tilt it up juuuuust slightly, and aim your lighter right in front of your material. Read, IN FRONT of your material. Holding the flame under the glass bowl itself can crack or break the glass. With the flame centered in front of the bowl, pull the expansion chamber and watch it fill with sweet, sweet smoke. Once the chamber is filled with the desired amount of smoke, just pull on the Bowl Armor. This is going to allow fresh air to rush in, effectively clearing the chamber. With some practice, you can even pull multiple times without needing to re-light the material. It’s very important that the bowl is packed tightly. 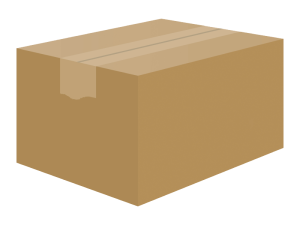 If its not tight, the material is likely to fall out, even if its tipped upwards. No one wants that! Steer clear from using butane torches with the Incredibowl. Using a torch with the Incredibowl is an almost guaranteed broken bowl. Its unnecessary- your Clipper or Bic will do just fine. If you’re having trouble lining up the lighter and the bowl, try going to the lighter instead of bringing the lighter toward the bowl. Hold the lighter out, put the bowl right in front of it, and then go in. This is a great tip for beginners until they get the hang of it. When you are done using your Incredibowl, do two things. First, remove the expansion chamber and take out the screen for a quick wipe off. Second, take the bowl and soak it in some water. Don’t these two things will prolong the life of your Incredibowl, and ensure that it never gets clogged or stops hitting as great as the first time you used it. The easiest way to clean the Incredibowl is to just toss the bowl and Bowl Armor into a bit of boiling water and allowing them to soak for 2-5 minutes. Once you get them out of the boiling water, they will rinse off and clean up very easily. If you’re just cleaning the bowl, the best thing to use is isopropyl alcohol (rubbing alcohol). Don’t use acetone or other glass cleaners. Be sure to rinse the bowl off with water to remove the alcohol. 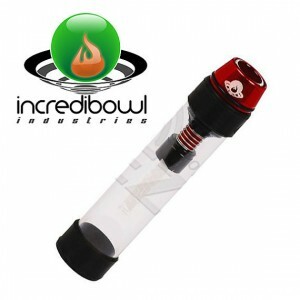 Is the Incredibowl a vaporizer? No, the Incredibowl is not a vaporizer, although it is often compared and confused with a vaporizer because of how smooth the smoke delivery is. What does the Incredibowl feel like, compared to a pipe or water tool? The smoking experience with Incredibowl is much like a water tool, simply because of how smooth it is. The Incredibowl is the closest thing out there to a portable water tool. 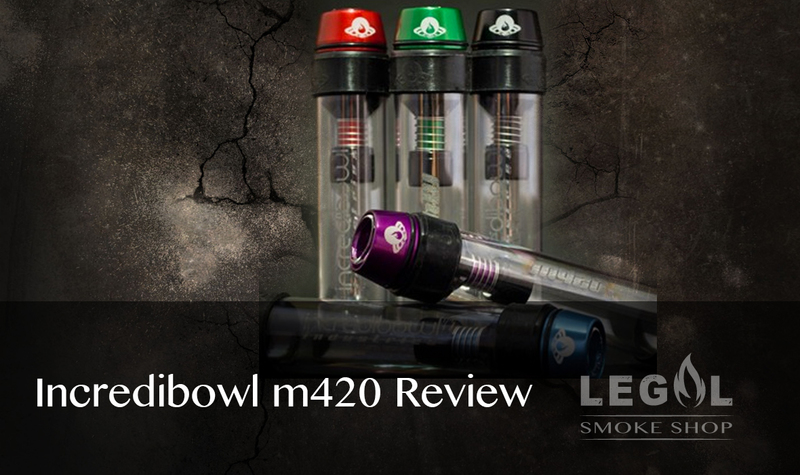 What difference does a larger chamber make between the Incredibowl i420 and the Incredibowl m420? The main difference in having a larger chamber is the size of the pull you can take. The larger expansion chamber obviously allows for a larger hit and can make the smoke a little smoother.